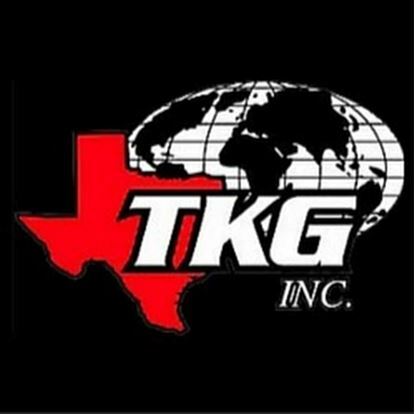 The Kirkpatrick Group name, has been in support of their customer’s worldwide maintenance requirements, since 1967. This experience was first established in support of their own fleet of 400 rental cranes. With the wire rope lubrication system they developed this product to maintain crane load lines, pendants, and boom hoist cables. 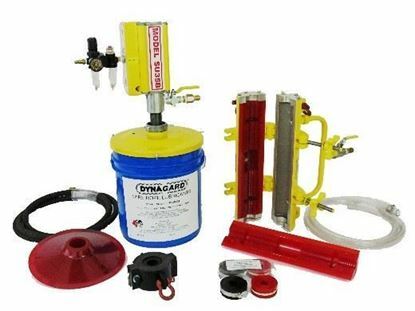 The Kirkpatrick Group, Inc. has been the premier manufacturer of wire rope lubrication equipment for over three decades.